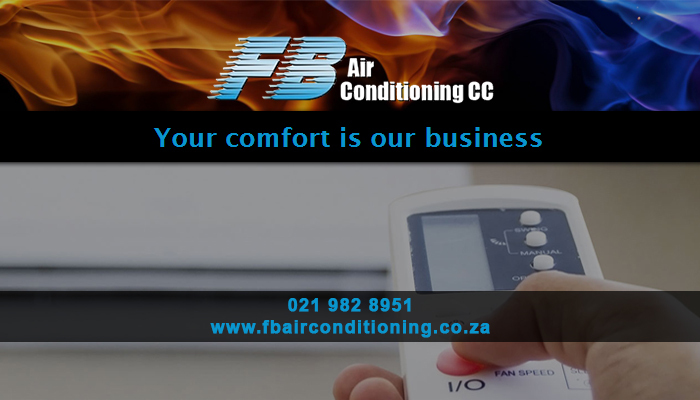 Being able to control the temperature in your home or office is a much needed luxury during the South African summer. FB Airconditioning offers you all the services you need in order to successfully install an air conditioning system at your home or office, and to keep it fully functioning. 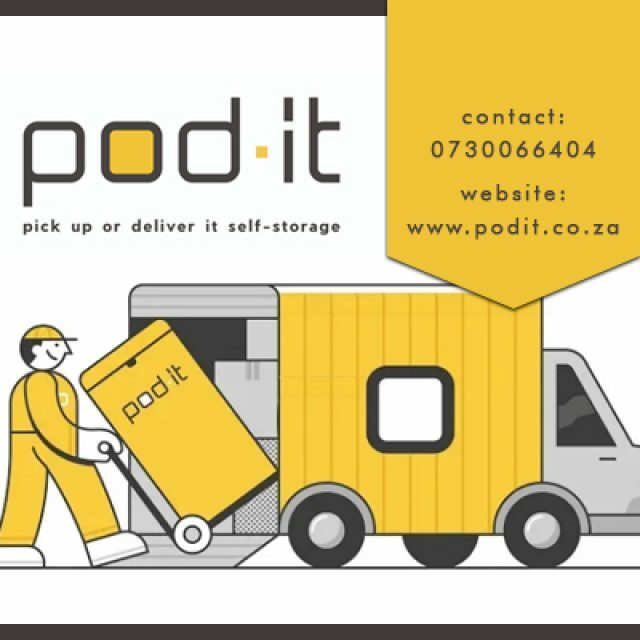 Our expert services include installations, repairs and maintenance, which we deliver to clients in all of the Cape Town surrounds. Our company was established in 2005 and we have become known for our prompt and efficient services. 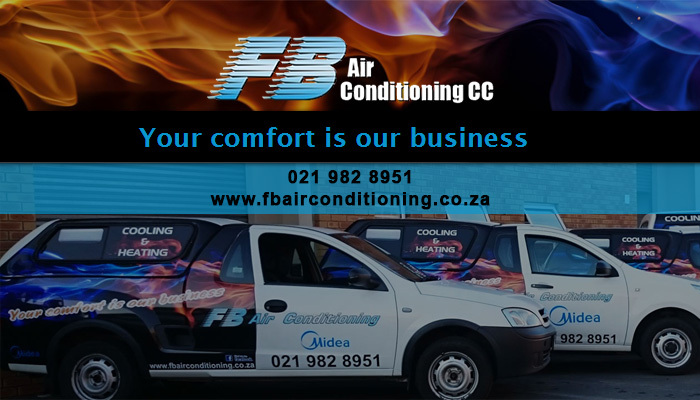 Whether you are looking to install a brand new aircon system, or you want your existing aircon to be repaired – we are your team of choice! Installing: we are experienced in installing all of the best known aircons, including Daikin, Samsung, and Midea. Our expertise lies in split and DMV installations, which we offer to residential and commercial clients. 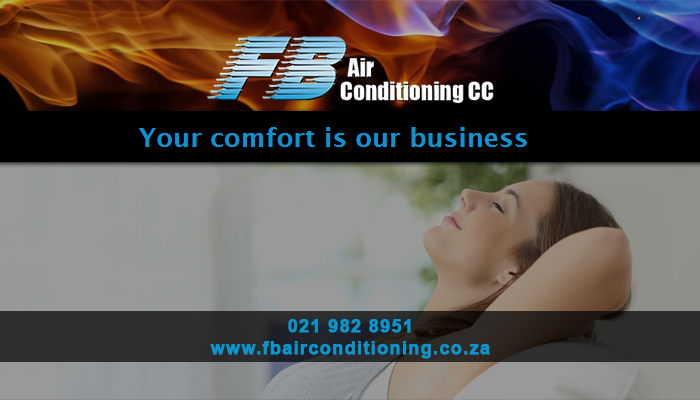 Repairs: with our repairs, we want to get your aircon up and running as fast as possible. 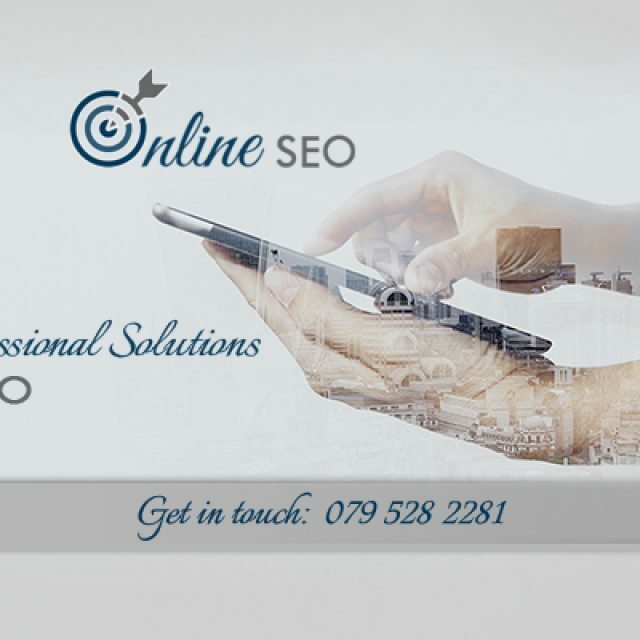 Our team will come to you to establish the issue, after which we will issue a quote. Once accepted, we will proceed with the repairs. Maintenance: an aircon needs to be cleaned and maintained to keep functioning. We offer both minor and major maintenance repairs. 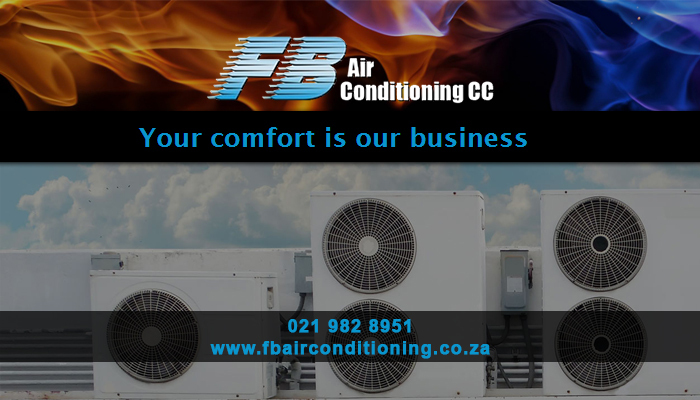 Minor services are done on-site, while major services might require that we take your aircon to our workshop in order to be fixed. Some of our added services, include the installation of fume extracting systems and bio-hazard safety cabinets. 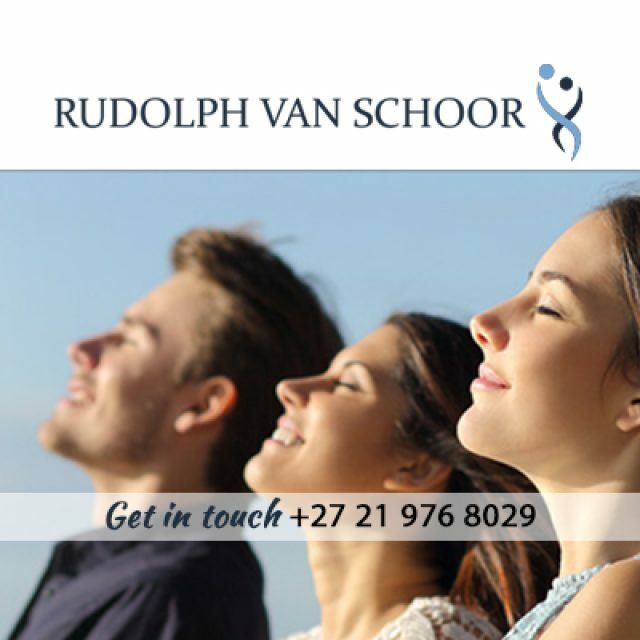 For more on our services, do not hesitate to contact us. 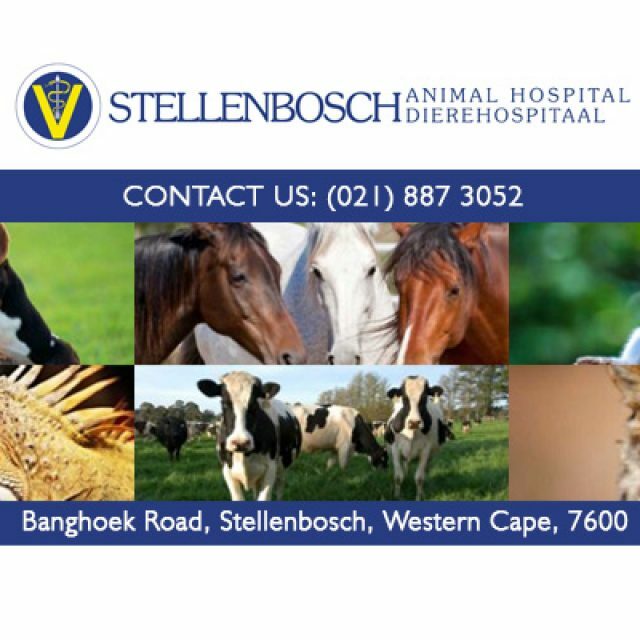 At the Stellenbosch Animal Hospital, we offer a wide range of services and treatments for animals.